This bill seeks to: 1. 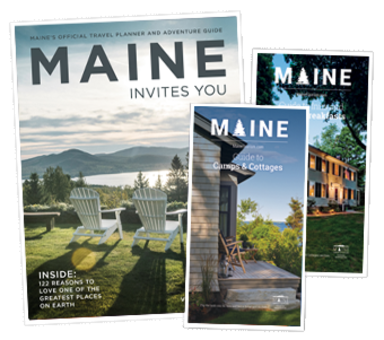 Expand and reinvent Maine’s Quality Centers to serve more businesses, and allow for more sub granting to educational partners, and provide funding for better outreach to Maine s business community to meet their precise needs, improve the value proposition of training and education to connect people to employment, and explore opportunities to integrate language and soft skill proficiencies into quality centers; 2. Expand the use of prior learning assessments to capture the value of the training of Maine’s Veterans, New Mainers, and individuals who have been trained on the job; 3. Fully fund the Competitive Skills Scholarship Program, providing real job training to Mainers on welfare or who are very low income, and help them transition into the workforce; and 4. Implement apprenticeship programs to help students become career ready and trained to enter an incumbent workforce. MTA testified in support of this bill. It was vetoed and, although the Senate overrode the veto, the House sustained it. The bill is dead.